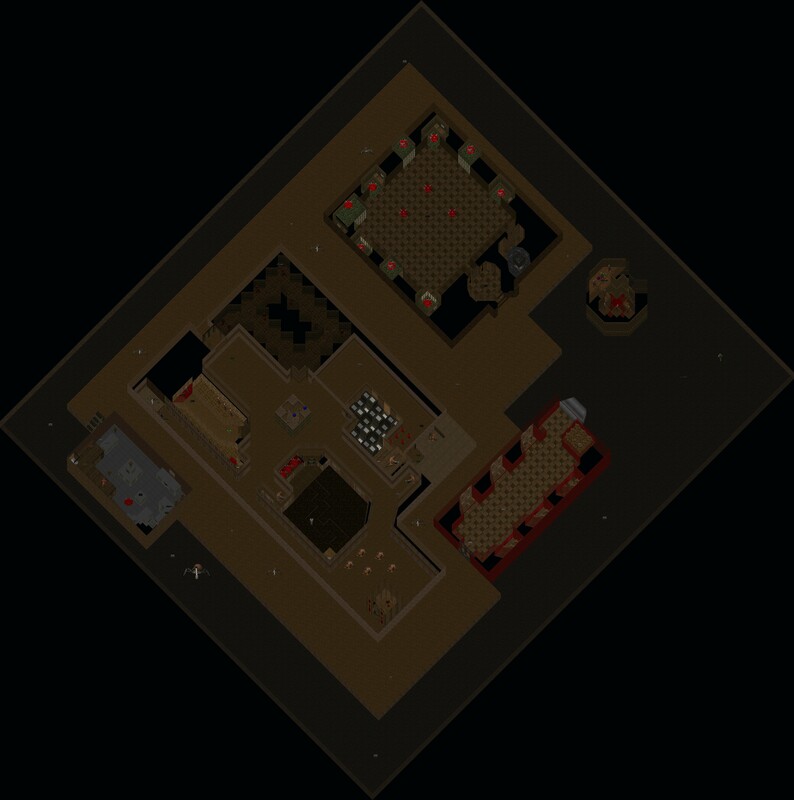 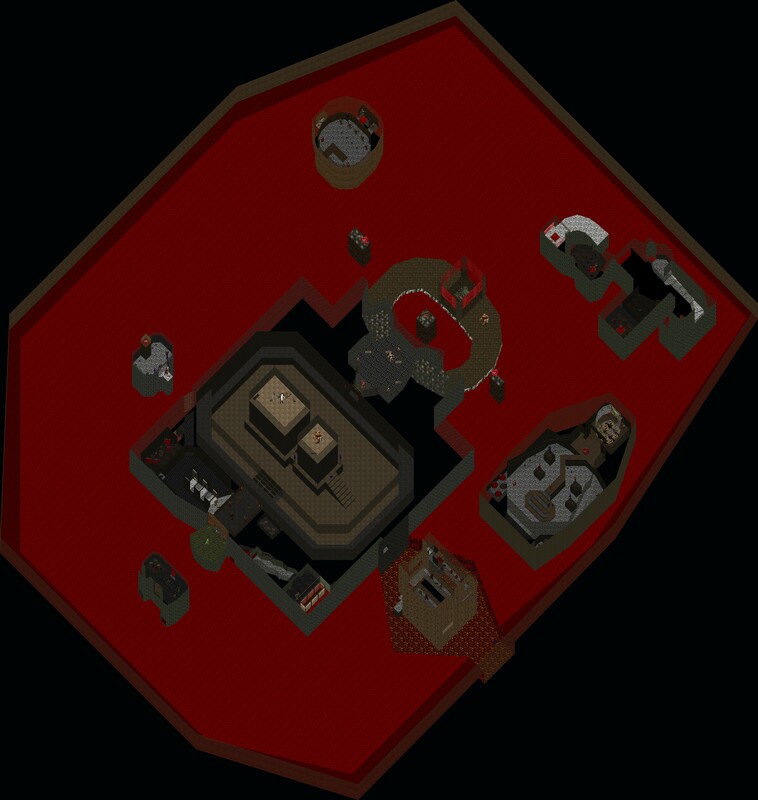 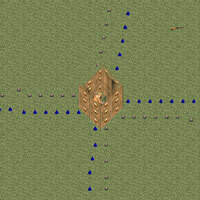 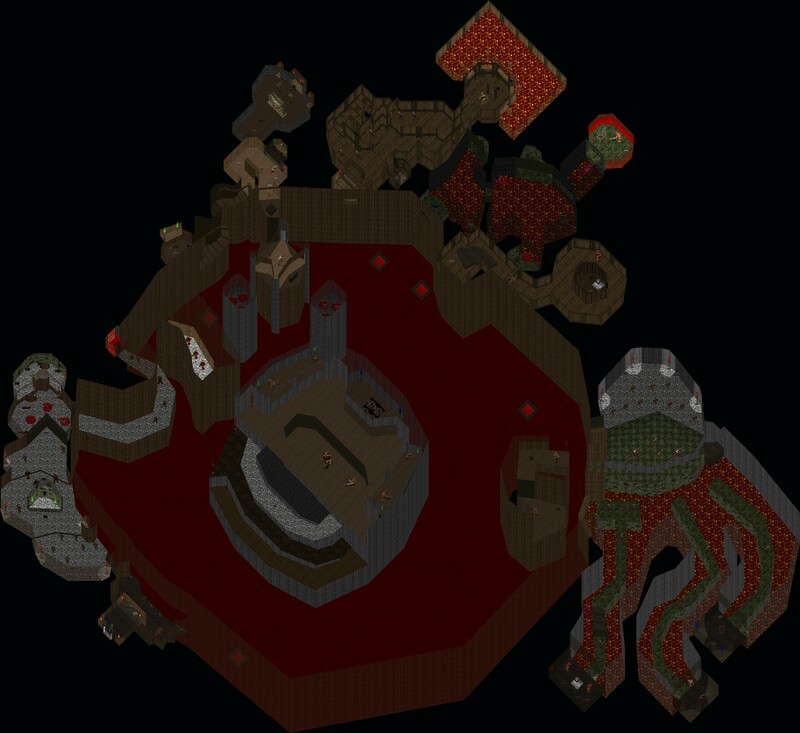 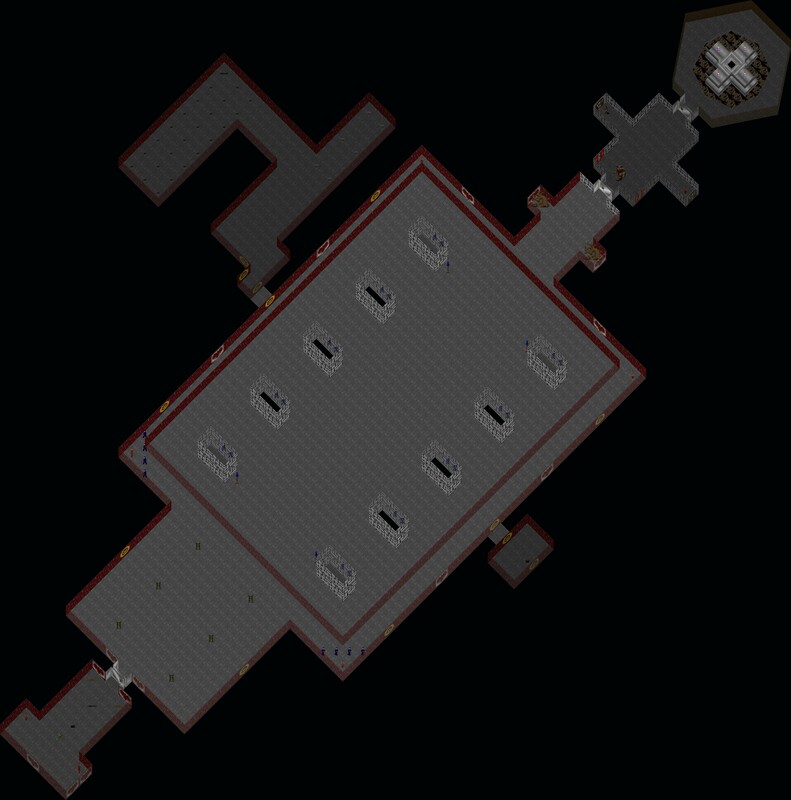 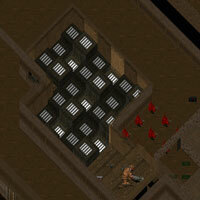 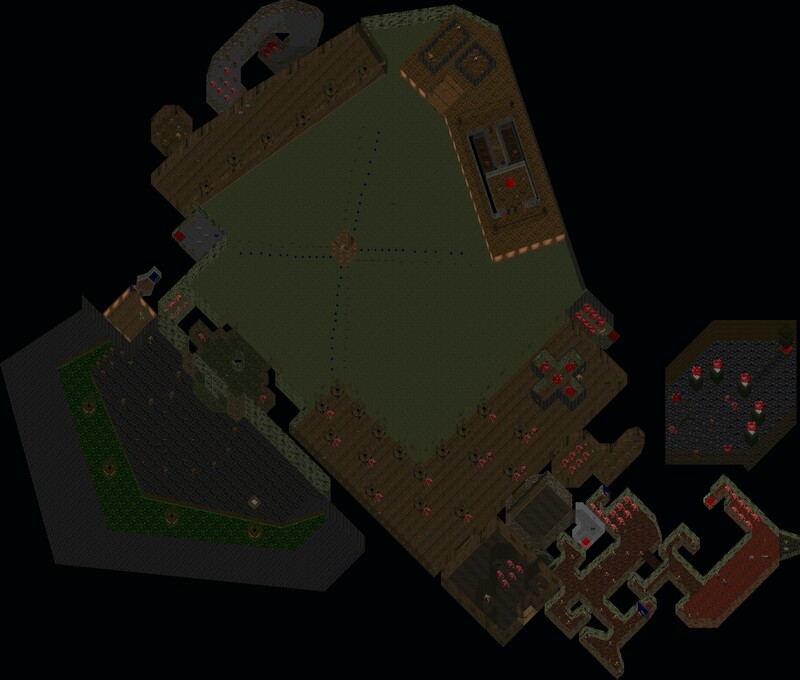 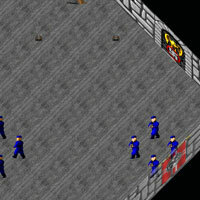 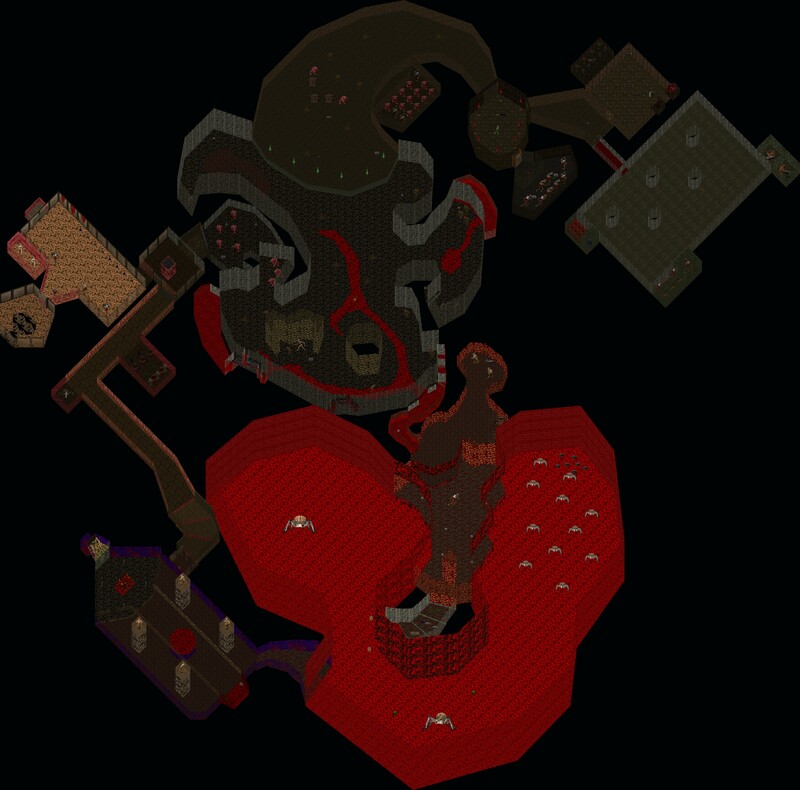 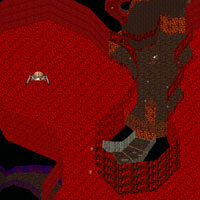 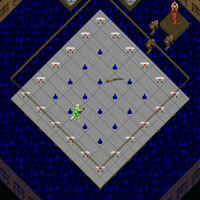 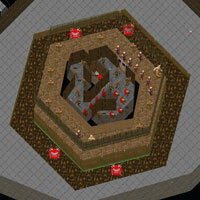 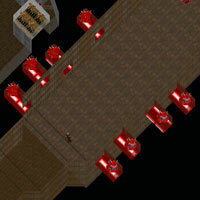 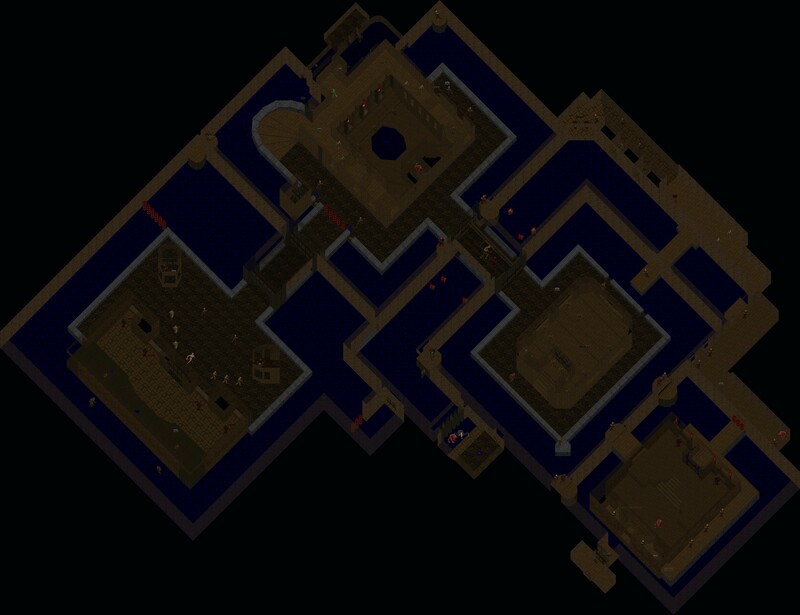 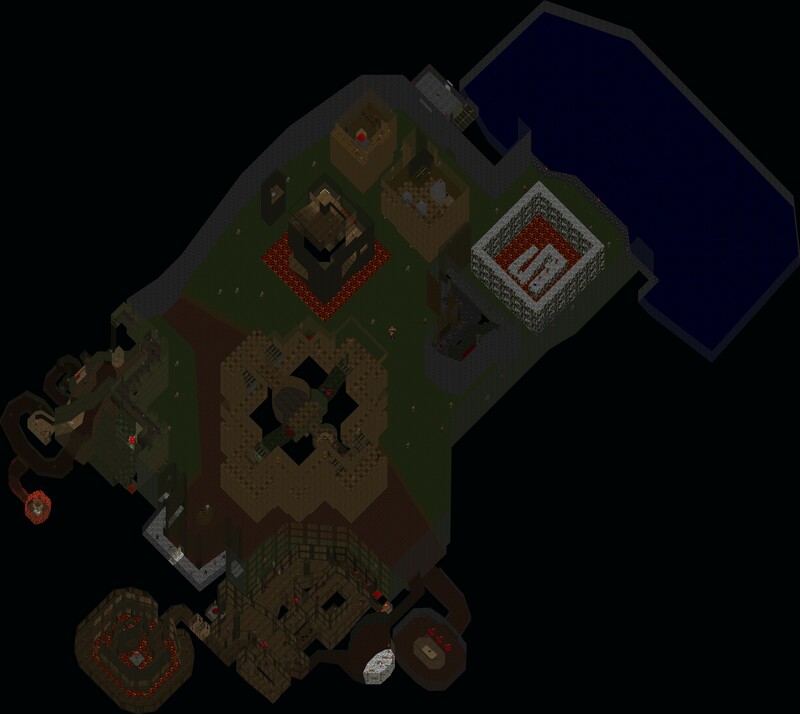 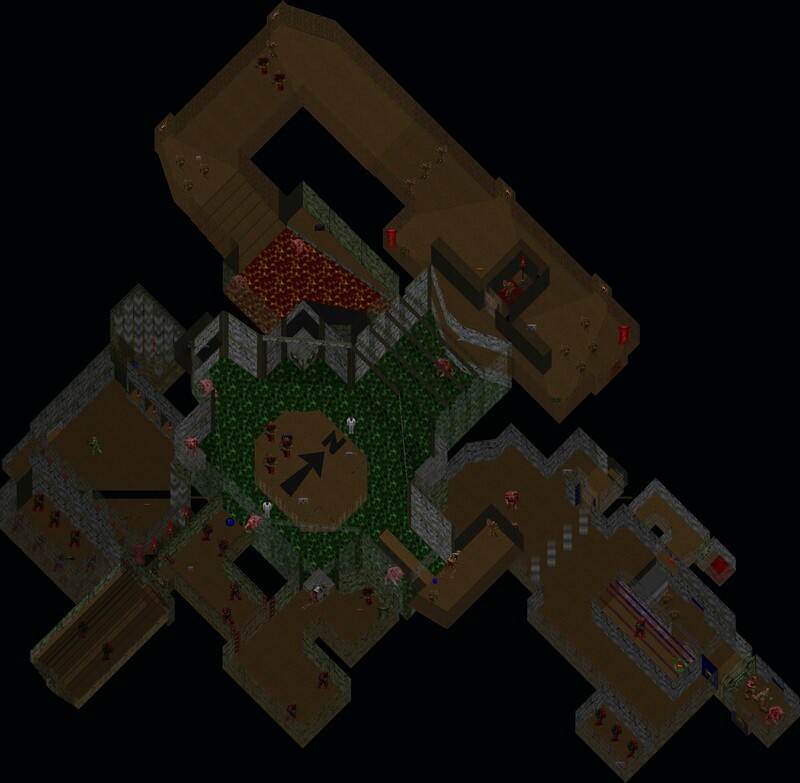 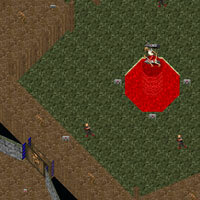 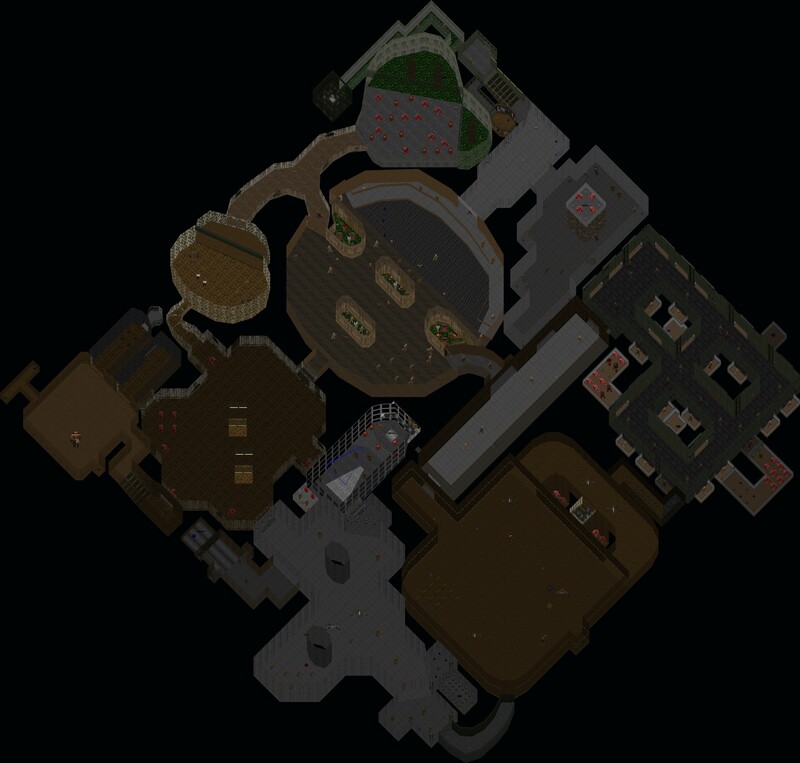 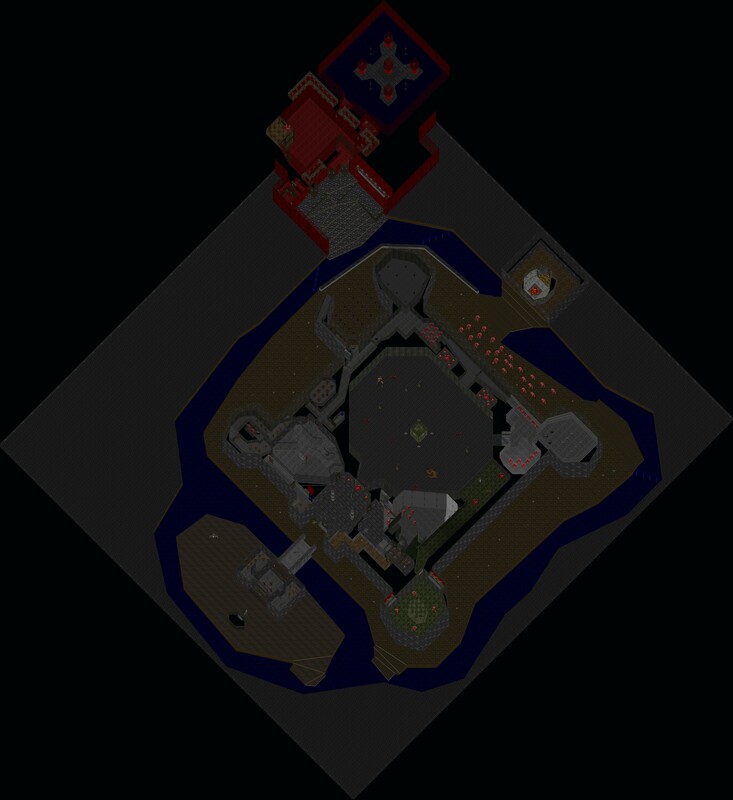 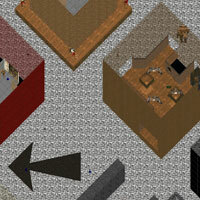 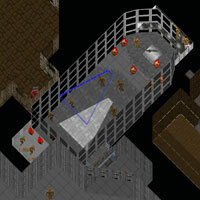 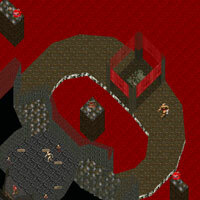 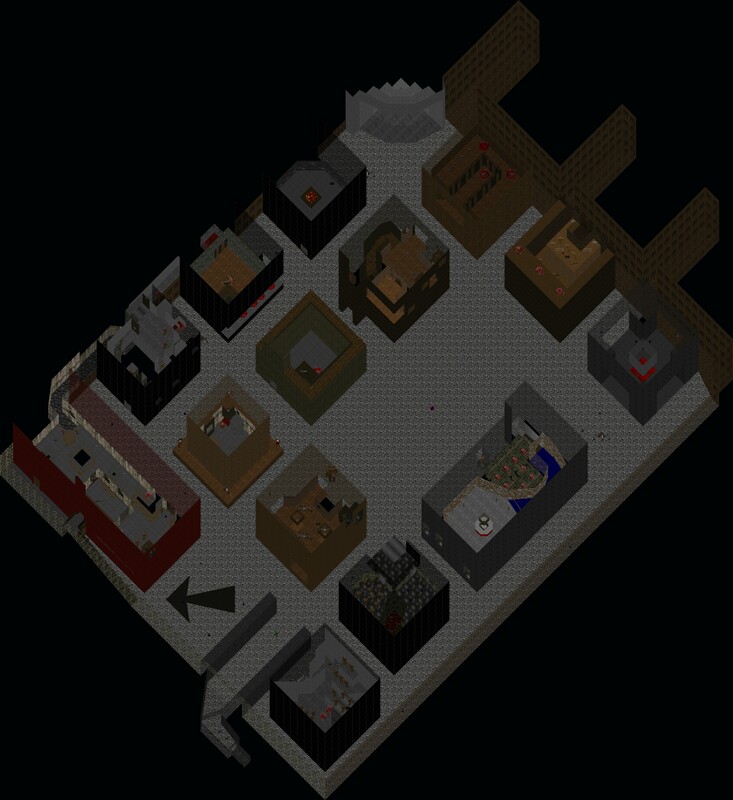 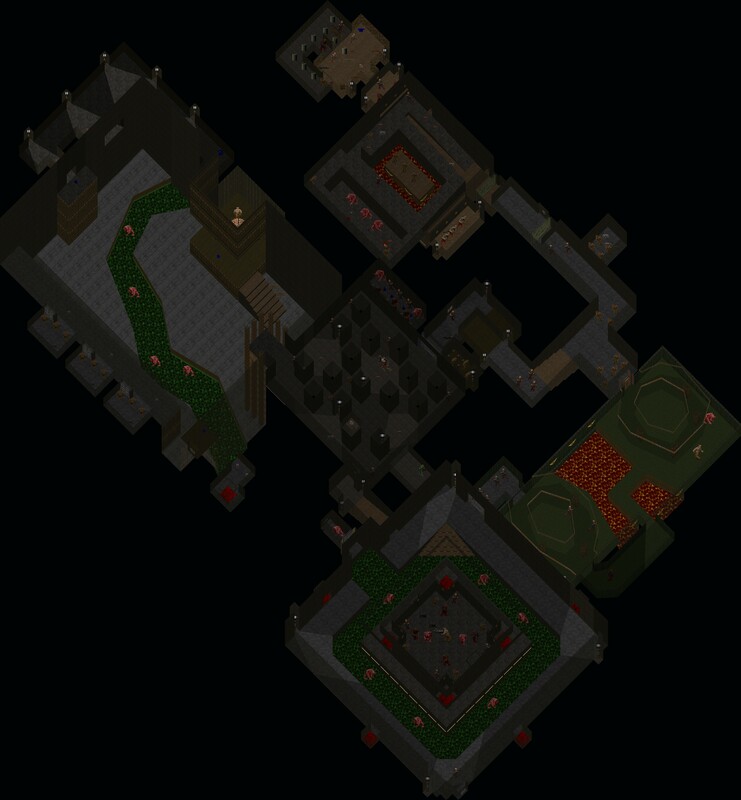 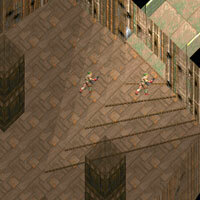 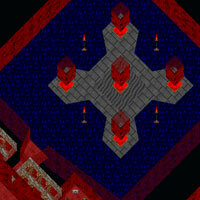 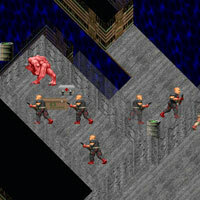 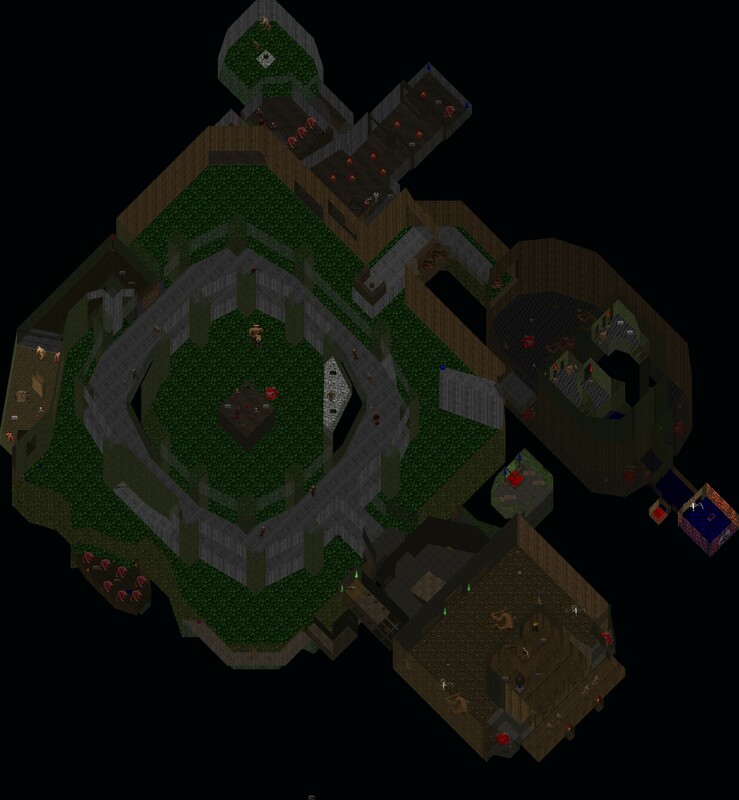 The same program used to render the Doom maps was used to render these 32 Doom II maps. 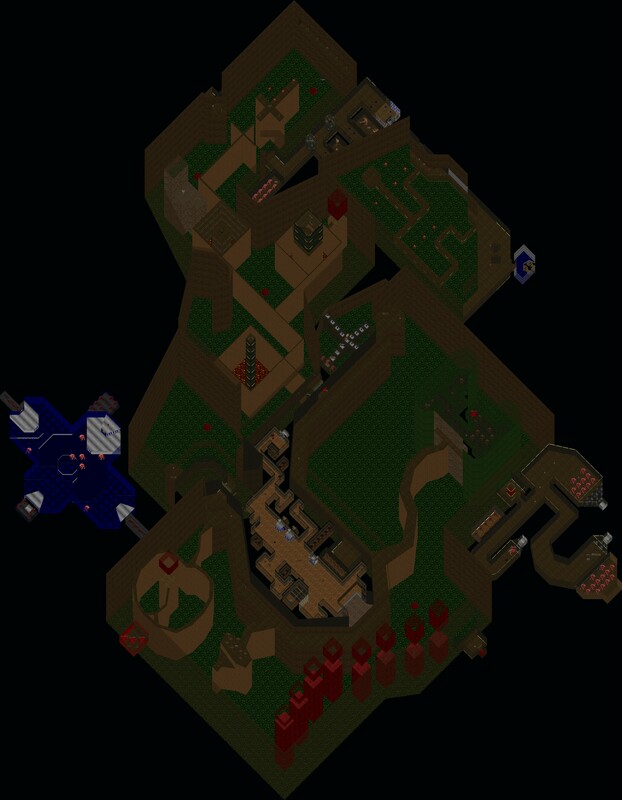 The WAD format is virtually identical. 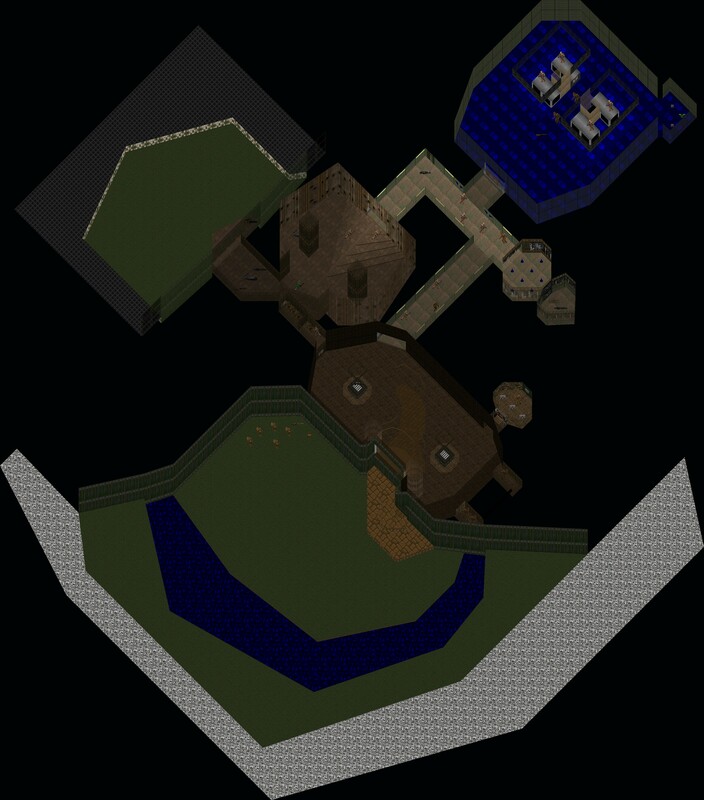 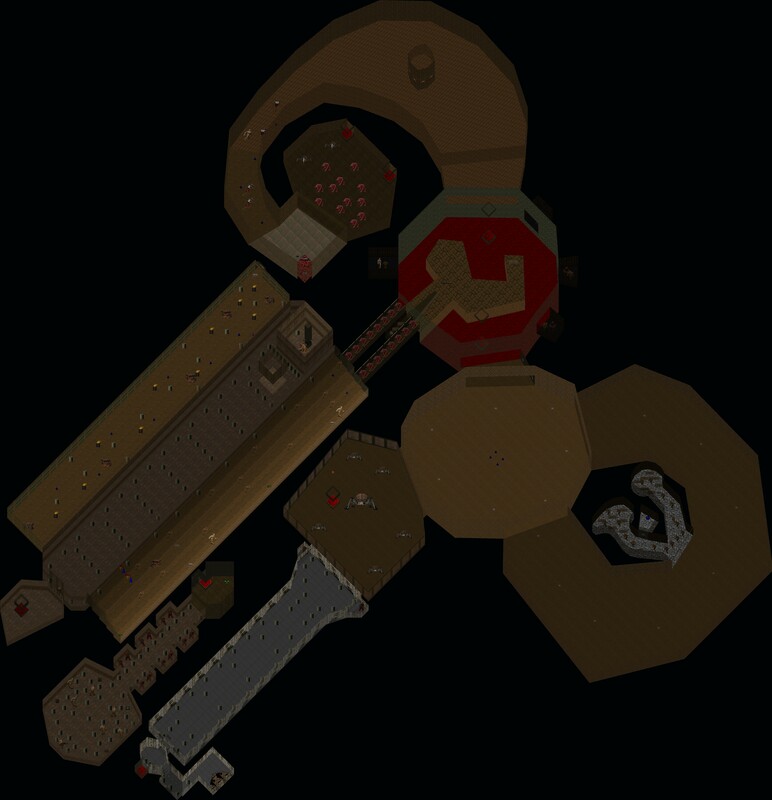 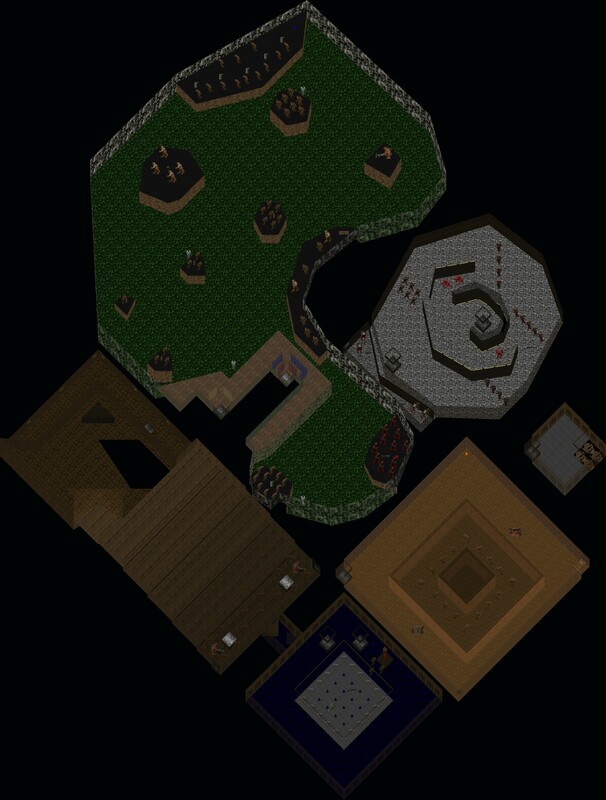 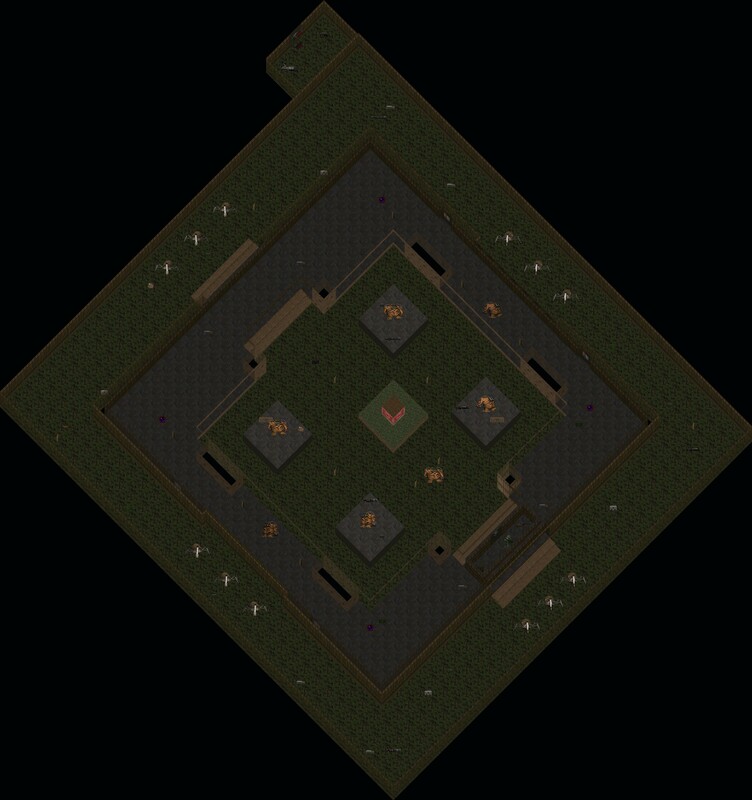 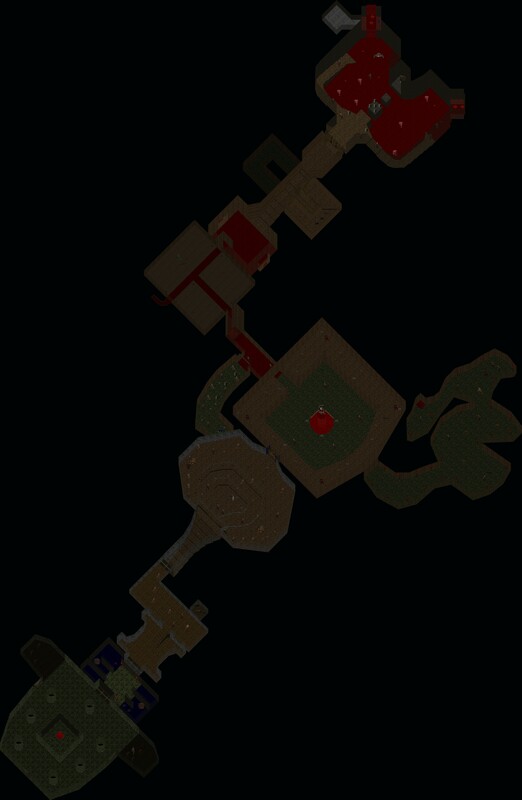 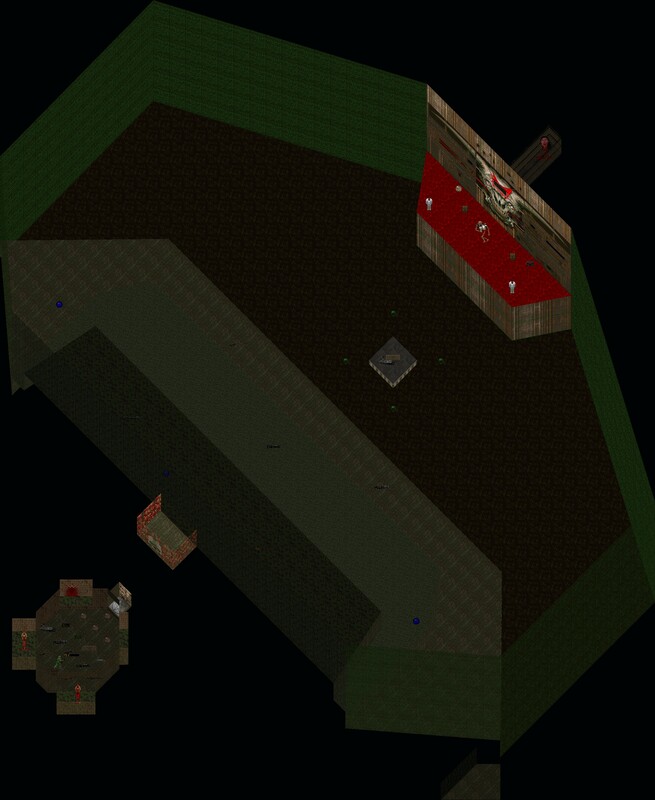 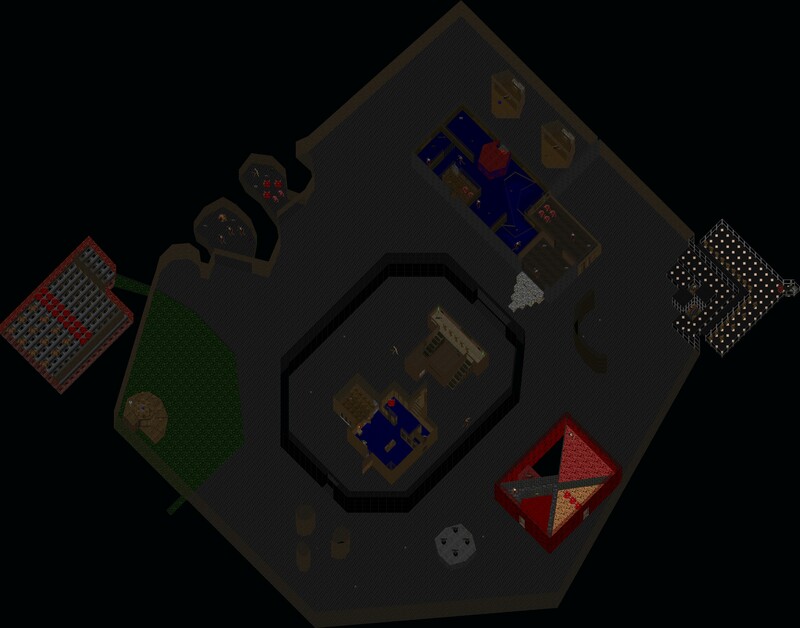 The maps are rotated 45 degrees, so north is in the upper right corner. 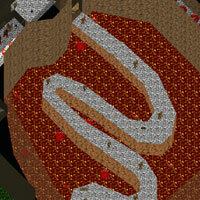 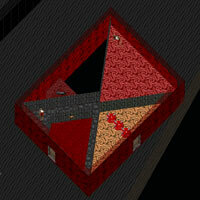 Check out the other Doom page for technical details on how I created these maps.